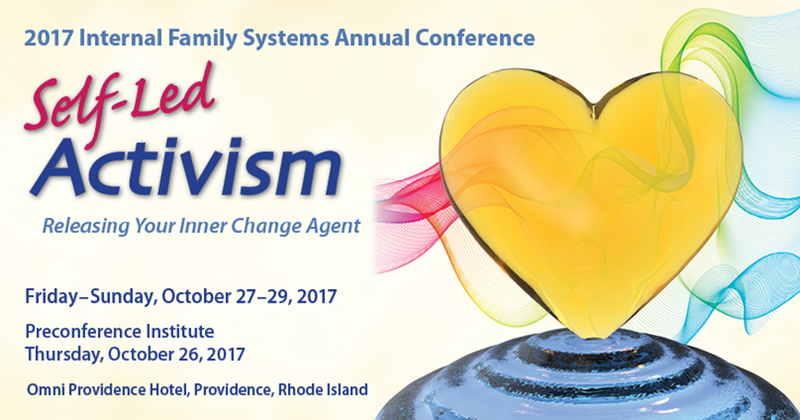 Online pre-registration for 2017 Internal Family Systems Annual Conference is closed. © 2017 SelfLeadership.org. All rights reserved.